Tristar Medical Group is passionate about placing doctors and other health-related services back into rural and remote locations. Tristar Medical Group is dedicated to providing high-quality healthcare services in rural and remote communities in addition to establishing the continued presence in metropolitan areas. Staying true to our core values of being affordable (Bulk Billing Medical Centres), accessible (across Australia with clinic hours in line with community demands), and providing high-quality medical services (through ongoing training and development), as an organisation. Tristar Medical Group is proactive in researching new communities in need. We also have at our disposal, the resources to research and open new clinics where needed, throughout Australia. Our aim is to work hand-in-hand with the wider general communities and local businesses in providing win-win solutions for all concerned. Joint ventures with other Health Professionals, Specialists and Community Health Services. Mutual support for existing and new local health providers such as pharmacy, dentists, radiology to name a few. 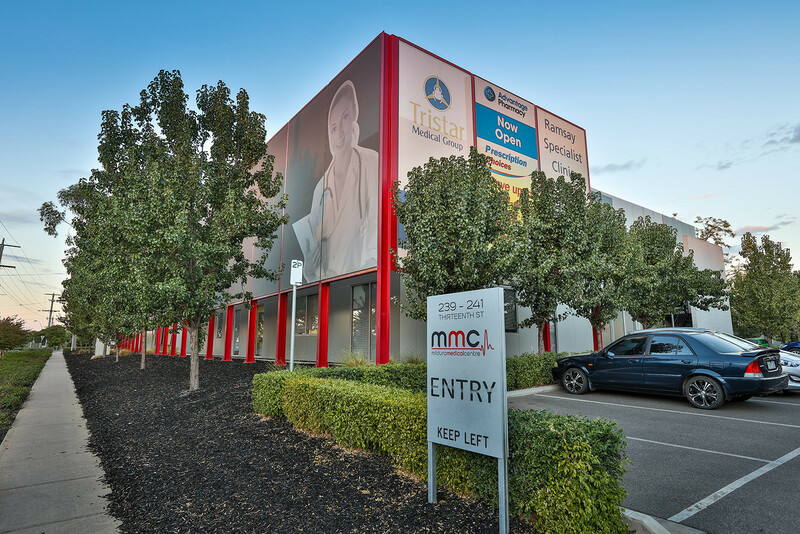 Tristar Medical Group’s head office is located in the country Victorian town of Mildura, we are passionate and understanding of the needs and issues faced by other rural and remote communities within the health industry.